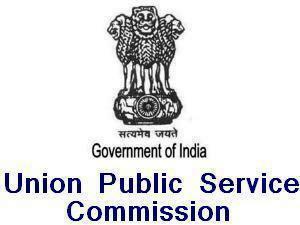 Union Public Service Commission UPSC issued the official notification for the Geologist’s Exam 2013 Time Table. Candidates appearing in Geologist Exam 2013 can download their exam time table from the direct link provided below. Also, the time table is available on the official website of the commission http://upsc.gov.in. Other instructions like compulsory subjects for various categories, exam time/schedule, shifts etc. are given in the document available to download below. UPSC Geologist Exam 2013 will be held on 09 November, 2013 (Saturday), 10 November, 2013 (Sunday) and 11 November, 2013 (Monday) under the two shifts – Morning (9.30 A.M. to 12.30 P.M) and Noon (2.00 P.M. to 5.00 P.M).